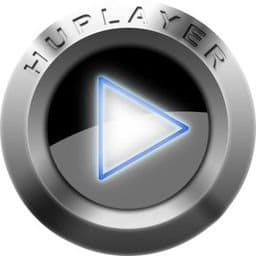 Haihaisoft HUPlayer (formerly Universal Player) is a powerful cross platform and cross browser media player which supports playing almost all popular digital media formats and DRM-X 3.0 protected files. Haihaisoft HUPlayer offers great new ways to store and enjoy all your music, video, pictures, and recorded TV. It has own online ActiveX Player which supports playing protected or unprotected media files online smoothly. HUPlayer supports playing more than 400 formats and can play all Major Audio/Video Formats, has fast launch speed and saves CPU and Memory Resources. Player also supports Streaming online in IE, Full HD (High Definition) Video Playing and Hardware Acceleration. 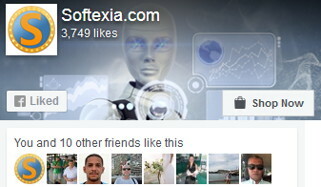 The most important thing is that all these powerful features are FREE. HUPlayer for Android (Media Player) is a powerful media player which supports playing flv, mp4, avi, mp3, mkv, m4a, m4v, aac, 3gp, rmvb, mpg, mpeg and divx formats on Android devices. It also supports playing DRM-X 3.0 protected Audio/Video files. HUPlayer for iOS is for playing digital media files, such as hup, wmv, flv, mp4, mp3 and so on. It also supports play protected media files by Haihaisoft DRM-X 3.0 platform. Currently, it supports playback protected hup, wmv, mp4 and mp3 file formats. Video Formats Support Windows Media (WMV, and ASF), Flash Video (FLV), Real Media (RM, RMVB), MP4 (H.264 codec), WebM, AVI, MPG, 3GP, MOV, NUT, OGG, OGM, MKV. Audio Formats support: MP3, WMA, AAC, AC3, ALAC, AMR, DTS, RAM. Cross browsers: Support Streaming online in IE, Firefox and Opera.